Our friends from PACE made this little slideshow... images from PACE Day at Saint 21 in Lund this weekend. Denim, hot rods, sunshine, music, friends, bbq and beer. What more do you need? 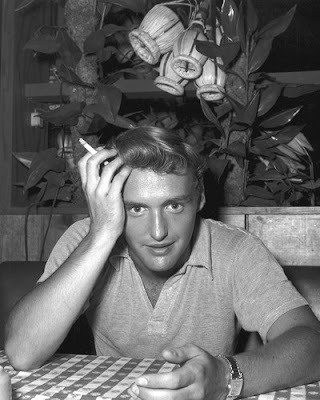 Dennis Hopper has passed away, aged 74. We hope he's riding his bike on that big highway in the sky. We hope you're ready for PACE Day. We look forward to seeing you all at Saint 21 tomorrow. Nicke Anderson from Hellacopters has a new project - a band called Imperial State Electric. They played their first Swedish gig in Stockholm this week. 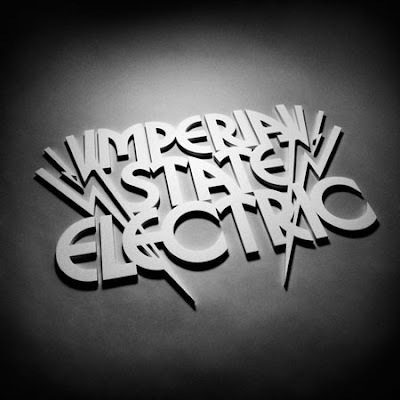 Imperial State Electric's music has been called a royal marriage between Hellacopters, Kiss and Beatles. Buy the album and make up your own mind. We're getting ready for PACE Day at Saint 21 this Saturday. Check out the video from last year, shot by our very own Dan. And here's one that we found on YouTube. Have you seen the new shoes from Lola Ramona? Which ones are your favourite, sailor style or candy pink? 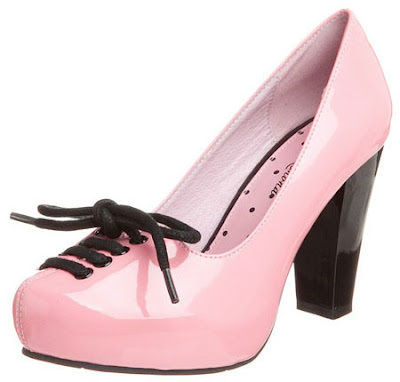 We have more styles in stock, including flats, pumps and some very nice bags. Click here to see everything Lola Ramona. May 29th is PACE DAY at Saint 21! 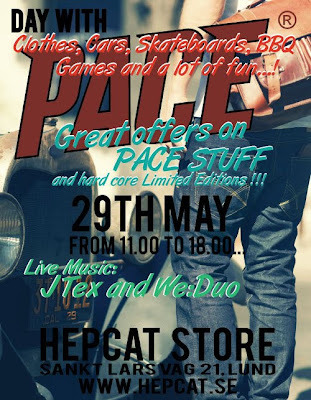 The PACE crew will hang out at HepCat Store all day, talk about denim, whiskey and rum, Hot Rods and other essentials. Maybe they'll challenge the local kids on the skateboard ramp? PACE have been digging for odd stuff and "One of a Kind Items" that they will offer some of you lucky ones! 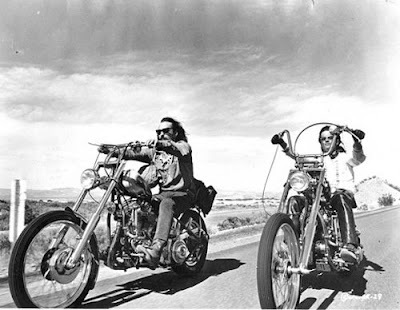 Oh yes...go go! + Lots of special offers surprises and more stuff t.b.a. 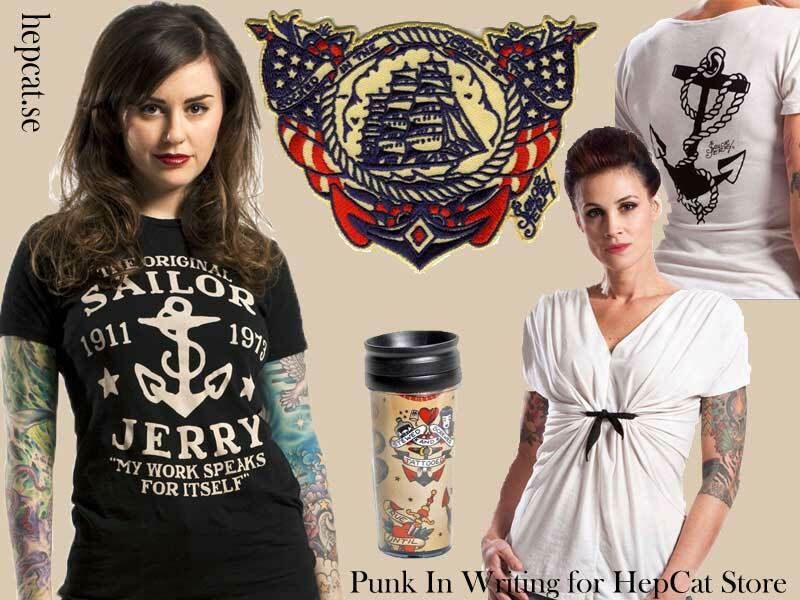 We've just opened some boxes with brand new stuff from Zephyr Utility gear, Sailor Jerry and Bésame Cosmetics! Most of the Zephyr bags can be found in the webshop, soon there will be wallets too. 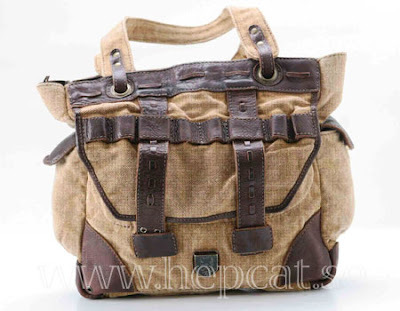 They are inspired by bags used in WW2 and are made with eco friendly components and production methods. Zephyr Utility Gear - RESPONS BAG "TAN/BROWN"
And then we opened the box of lovely cosmetics from Bésame. 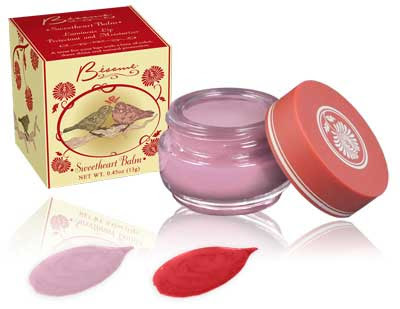 We have the brand new Sweetheart Balm, a lip tint that makes your lips feel soft and add a hint of colour. Comes in Sweet Rose and Cherry. 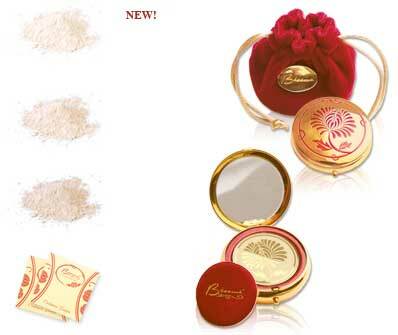 There's also the cashmere powder compact, a face powder that comes in three shades. Looks good on your face and in your purse! And we've also stocked up on some customer favourites, such as the Voluptuous Lip Colour Set in Red Velvet and the classic lipstick in Bésame Red. You can find all cosmetics here in a few days. 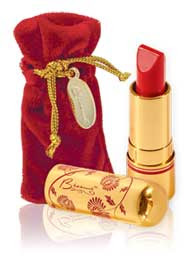 If you would like us to stock more Bésame products or lipsticks in a certain colour, leave a comment and let us know! And then we have two big boxes of Sailor Jerry stuff. We're talking travel mugs, belt buckles, t-shirts, dresses, shorts, wallets, polo shirts... you name it. Just a taste of the new Sailor Jerry items. Don't worry, we have plenty of stuff for the boys too. You can find all the new stuff the in the shop at Saint 21 today, and at hepcat.se in a few days.